DPR Motorsport customer Jon Walker has taken delivery of the first Caterham R300 to be used in the new 2009 Avon Tyres Superlight R300 Championship. 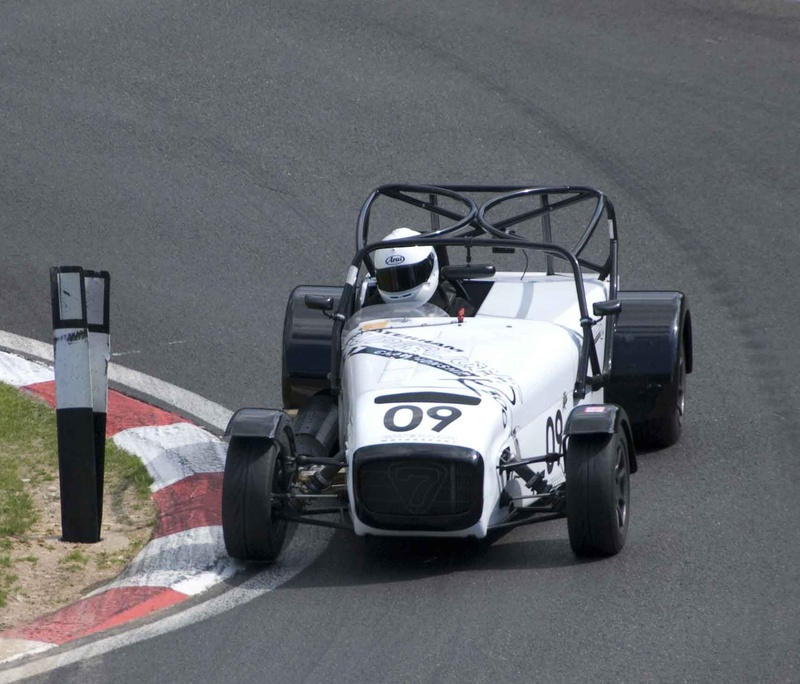 I had no doubt that the Caterham R300 was the right next step, says Jon Walker. I had a fantastic start to motor racing with my 2007 championship win in Academy. For 2008, Roadsport A provides a great opportunity to use my original Academy car to further develop my racing skills. However the R300’s increased performance is a definitive step-up with the added bonus of racing at some prestigious European circuits. We have had good results with our supported customers in the Caterham Roadsport Championship but we see the new Caterham R300 as providing a logical next step towards more challenging Motorsport. Jon will be racing his R300 in an invitation event at Donnington in August and also at the Paul Ricard circuit in France later this year joined by a second R300 which is already on order. Initial impressions of the new R300 are that it provides a perfect balance of power vs. grip and coupled with the limited slip differential gives a very drivable machine; drivers who are naturally smooth will find more gains compared to driving a Roadsport A. We are looking forward to developing the car further over the coming months to be fully competitive in time for 2009.